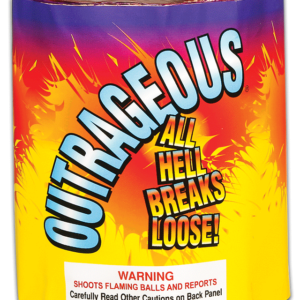 HUGE Canister Mortar Shells…and 32 of them at that. 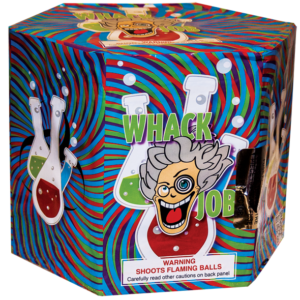 Great variety and design and with huge breadth of explosion and BIG BANG. 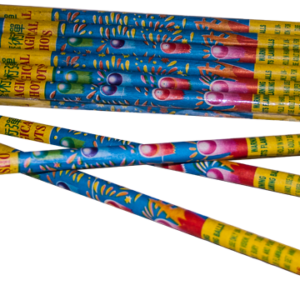 These feel like 3 inch shells! 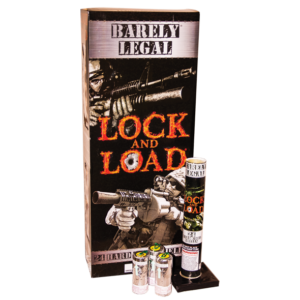 This is a Showtime Private Label and these mortars are very stiff competition for World Class Excalibur, Black Cat Diablo and BIG Pro Shells. 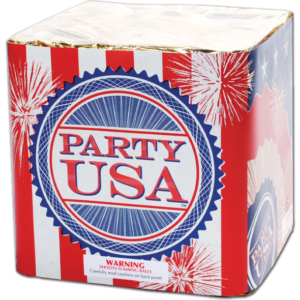 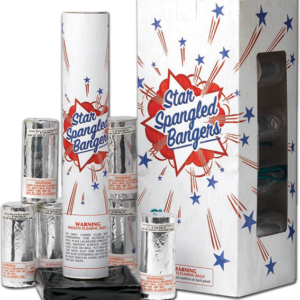 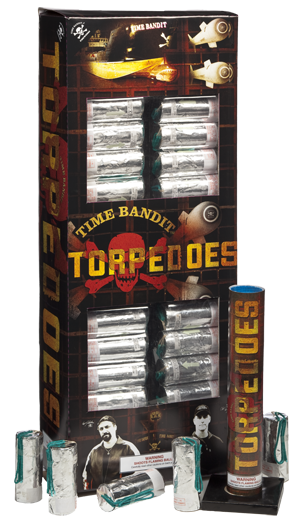 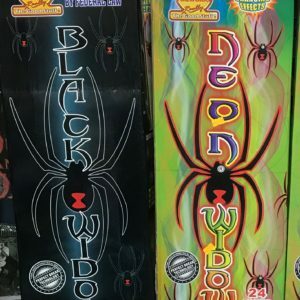 For sale at Dynamite Fireworks Indiana!